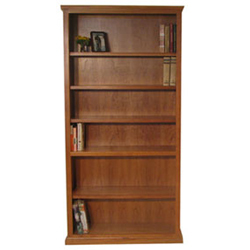 Our high quality bookcases are available in many sizes, finishes and woods. 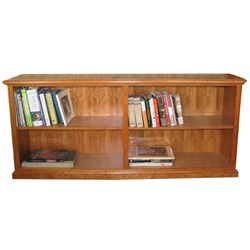 They are perfect in your home office, den or living room. 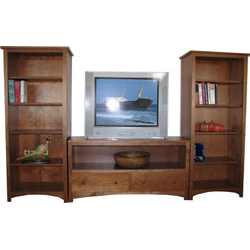 If you’d like to see these and many more in person, please stop by our Showroom just south of Middlebury, Vermont.